Meetings are Scheduled Through the Local Chapters. Pre-registration is required for new attendees. Please use contact info provided on chapter listings to speak with a facilitator. There is no charge for GRASP groups. 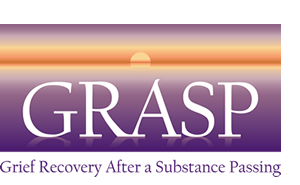 Are you interested in beginning a GRASP chapter in your area? Please visit Starting a Chapter.